This time the company delves deep into the iPhone 8 to see whether or not the device is truly deserving of ‘8’ status, or if it should have been named the iPhone 7S. 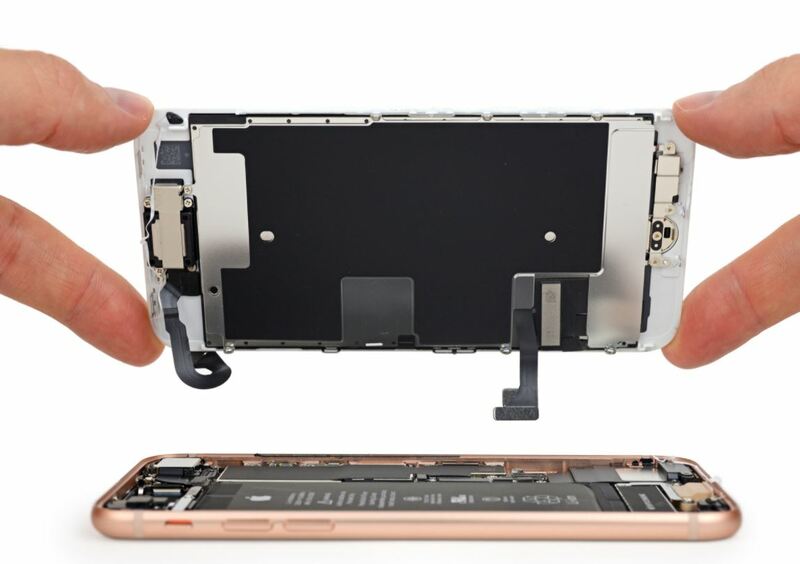 Further within the teardown, iFixit revealed the iPhone 8 features a a 3.82V, 1,821mAh battery, which is actually a drop in power compared to the iPhone 7, and significantly smaller than the 3,300mAh battery in the Note 8. The teardown also revealed that the iPhone 8 houses an improved camera sensor. Though both devices carry a 12-megapixel, f/1.8 aperture, the iPhone 8 utilizes a larger sensor and therefore lets in more light, improves colour and decreases noise. Additionally the phone also features better image processing software and optical image stabilization. iFixit found that the iPhone 8 features the same speaker holes found in the iPhone 7, which reportedly aren’t as loud as Apple claims. 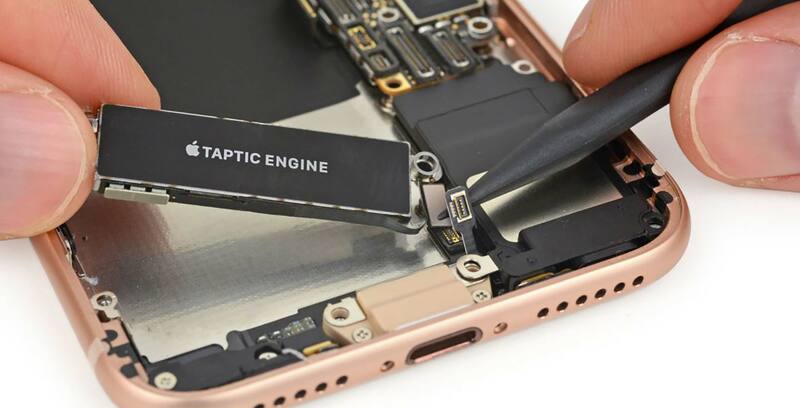 Additionally, the tear down experts found that the light sensor is covered by a colour filter, which they believes assists Apple’s True Tone flash system. 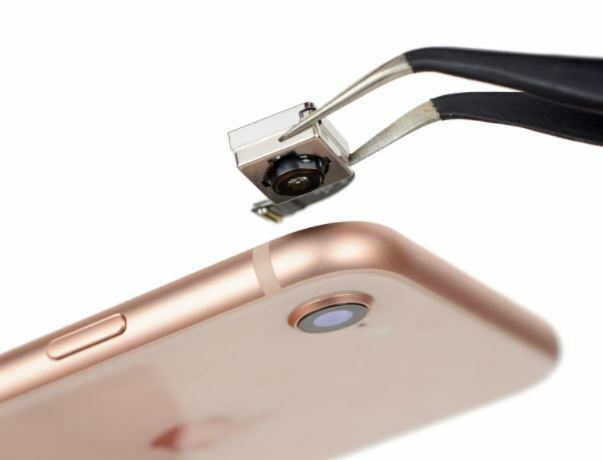 All things considered, iFixit gave the iPhone 8 repairability score of six, due to the difficulty of finding a replacement for the extra-durable glass back.